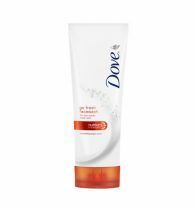 Pond's Men?s Oil Control Face Wash is ideal for men with oily skin. 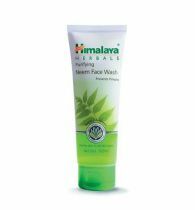 It gently removes excess oil from your face without leaving it too dry. 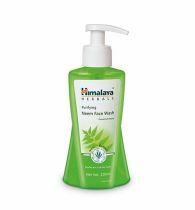 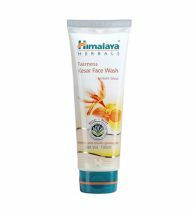 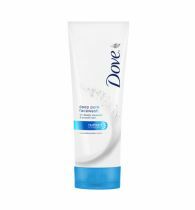 The face wash unclogs your pores to provide you smooth and silky skin and is enriched with mineral clay which helps reduce oil and acne breakout. 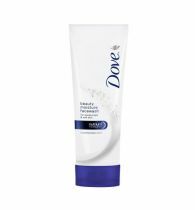 The face wash also contains hazelnut extracts to offer you clearer skin. 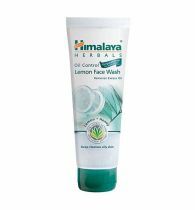 Rejuvenate your skin with the active ingredients of this oil control face wash and watch the results.